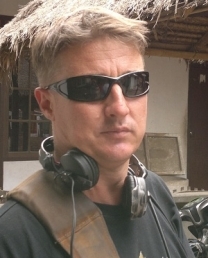 Tony has been recording sound for film, television, TVC’s & corporate clients for the last 8 years. He is a professional, calm and reliable operator with a wide range of experience. 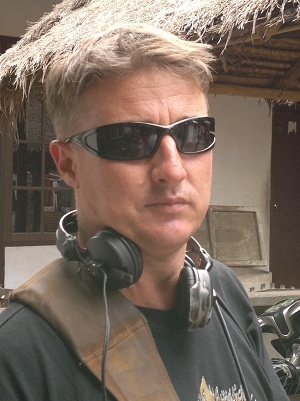 Tony has also worked on the post production side in sound design which can be a big asset in the production process. Tony has worked with a wide range of camera formats, from 35mm through to DSLR’s. He uses this knowledge to ensure clients have the right gear for any requirement. Able to work fast with a minimum of fuss Tony provides excellent sound for any production.